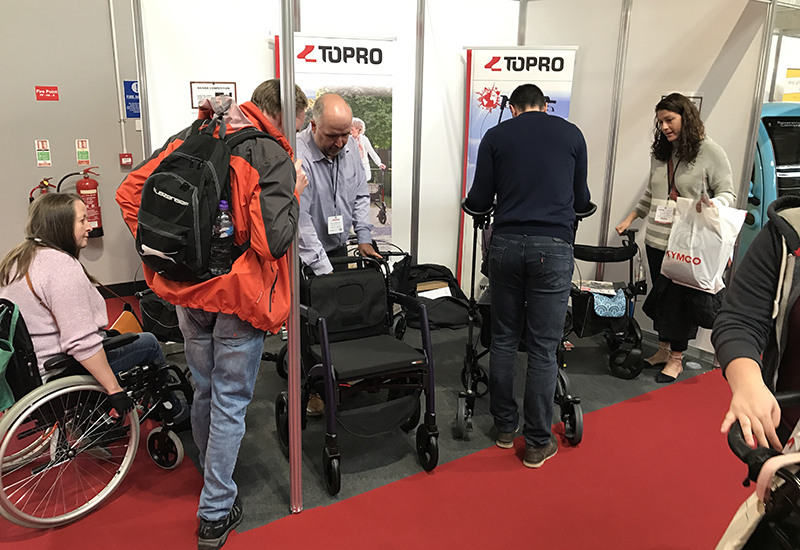 Rollator manufacturer Topro has proclaimed a successful Naidex show after it signed agreements with ‘several’ new mobility retailers and booked a number of assessments and demonstrations. 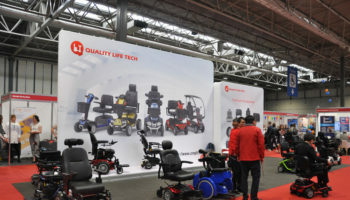 The supplier occupied a position close to the entrance of the show and was able to exhibit a range of established and new equipment. 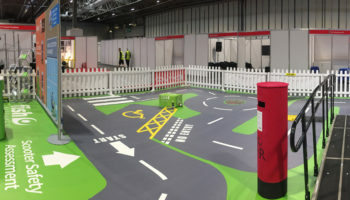 Managing director, Paul Briggs, said: “Once again, the event enabled us to engage with healthcare professionals, end users and retailers and demonstrate our range of products in a relaxed and informal environment. 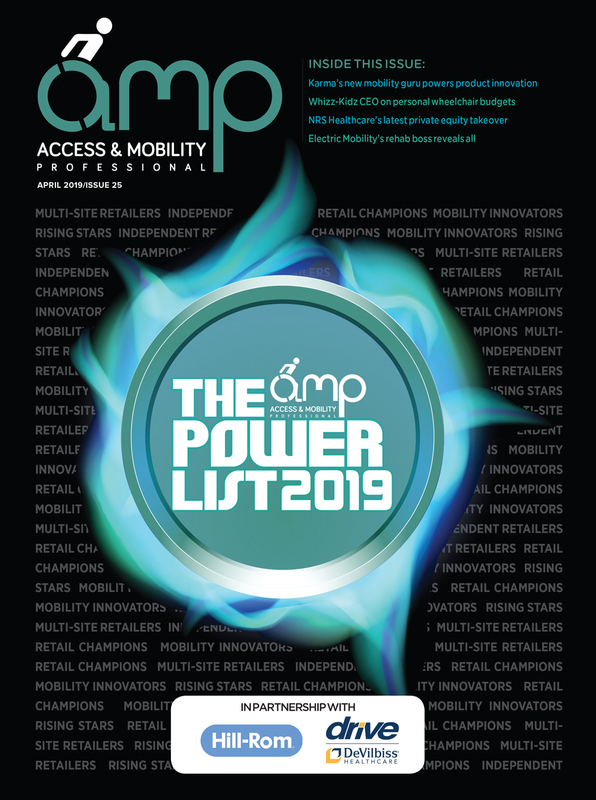 Some of its best performing models at the show were the two-in-one wheelchair and rollator, the Rollz Motion 2, the Odyssé rollator and the Troja Forearm Walker. 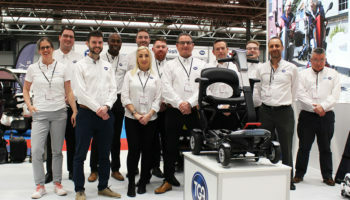 Exhibitions such as Naidex play an important role in the company’s marketing activity, it said, and it will be attending RISE East Midlands in July in Peterborough. 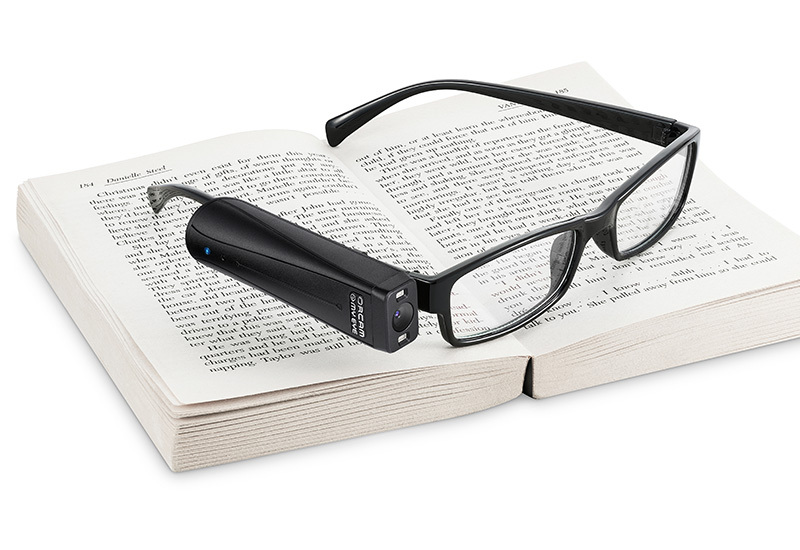 The Rollz Motion 2 incorporates a design which enables the user to transform it from a rollator into a wheelchair and back again in one simple movement meaning the customer is getting mobility solutions in one. 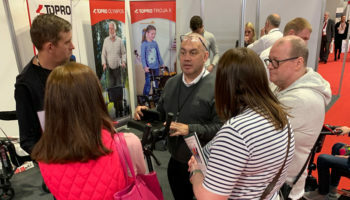 With a maximum user weight of 125kg, seat dimensions of 42cm x 45cm x 55cm and a minimum and maximum user height of 1.60m to 1.90m, the Rollz Motion 2 can accommodate most users and is designed for anyone that requires the assistance of a rollator and wheelchair but does not wish to purchase both.